My family loves Walmart because of their prices, brands and savings. They have low prices on many of your favorite P&G products. Their products are electronics, kid items, household, clothes, auto, photos, crafts, sewing, grocery, health, beauty, pets and more. They even have a pharmacy for your prescriptions and vision center. Our family shops for clothes, sippy cups, cleaning supplies, school supplies, electronics, toys, food, pet supplies and most importantly on diapers. Walmart has diapers that will last for our son's bottom. Our son turned a year old and on a size 5, in diapers. 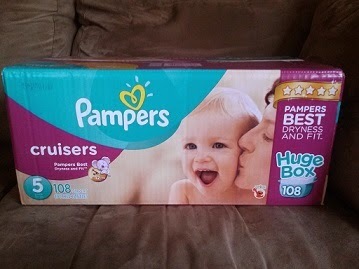 We purchased the Pampers Cruisers Diapers, Huge Box for him online. I tracked the package and arrived two days later. It came with 108 diapers and cute Sesame Street character designs. The retail price for the Pampers Cruisers Diapers is $37.94. You can purchase the diapers for your child at Walmart. Davin doesn't wake up at night anymore. It's important to us to keep our son dry, day and night. I don't like changing wet clothes. The Pampers Cruisers Diapers does help keep him dry. We like that Pampers Cruisers fits snug and prevents leakage. 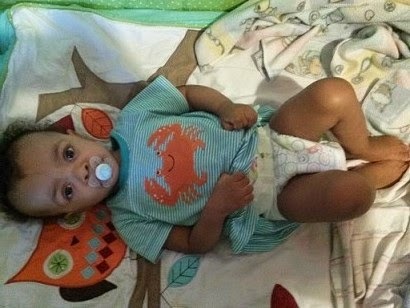 We don't have to consistently worry on him wetting his bed and clothes. Our son is comfortable in his diaper and gives up to 12 hours of protection. I like the diaper is lightweight and not bulky. We love the scent from Tide. We've been using Tide for years and makes the clothes clean and smell great. If you haven't tried Tide or like to get Tide in 150 oz. Walmart has the Tide 2x Ultra For High Efficiency Machinest Liquid Laundry Detergent, Original Scent, 150 oz. The retail price for Tide is $17.97. Their shipping and handling is very reasonable in cost. Walmart doesn't over charge in their prices. You can have your purchases delivered to your house or pick-up at your nearest Walmart location. 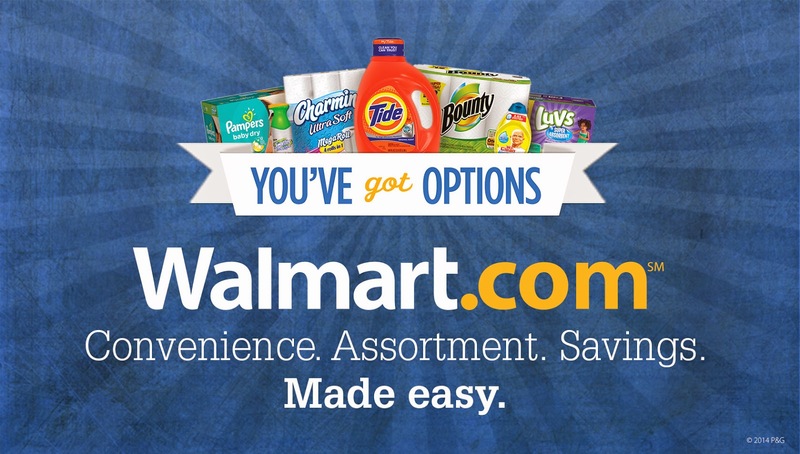 You can even shop for household items on Walmart.com by using the Walmart app, whenever and wherever you are. You can build a shopping list with the Walmart smartphone app, by scanning all the products your ready to purchase again. For more information how to use the app go to Walmart smartphone app. Walmart offers different payment options, including option to Pay with Cash. 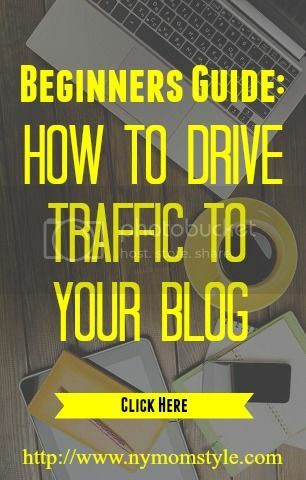 You don't have to use your credit card. Shipping is free, if you spend $50 or more. Walmart has gift cards to make purchases or buy for as a gift. Walmart has offered to giveaway a $25 Walmart gift card to one of our readers. This giveaway is for (U.S. residents only). You can enter the giveaway via Rafflecopter form below. If you can't see the form reload your page. Disclaimer: Jyla's Three Of Us was not compensated for this post. We received a Walmart gift card by P&G, in-exchange for this review and another Walmart gift card will be provided by P&G for a giveaway promotion. We gave our honest experience in this review and is our own. We are disclosing this accordance with Federal Trade Commission's 16 CFR, Part 255: "Guide Concerning the Use of Endorsements and Testimonials in Advertising. Do you want to have your product featured email us at jylasthreeofus@gmail.com. I will get back to school supply. I would purchase school supplies for the kids. I have my oldest going to college this fall as a freshman, I have a long list of dorm supplies, he needs storage drawers, bins, hangers, and school supplies like pens and pencils. I would use it to buy groceries and maybe some paper and folders for back to school. I'd use it toward school supplies or diapers or both! Since school is starting up again soon I would use it to pick up a few school supplies. I would buy backpacks for my kids. I would probably get some HABAs. School supplies would top my Walmart list. I'd buy some fall pajamas. I would buy some curtains. I would buy laundry soap,Thank you! I'd purchase shampoo and toothpaste. I would put it towards groceries or diapers! I would buy back-to-school supplies. I would get shoes for back to school. I would probably buy yogurt and peanut butter. I would buy some nice new clothes!! Thanks for the chance to win! I would buy school supplies for my grandchildren if I won. I would purchase clothes for my sons. probably just stocking up on household items that are cheapest there! I would buy some groceries and black pants! I'm already thinking of Christmas gifts, so this gift card would go towards Christmas! I would buy housewares for my new house! Can't beat the prices. Socks an underwear for my kids. I would purchase back to school supplies with this gift card. I'd get some produce and condiments. gas! i am always in need and if you have a gc you get 3 cents off! I would buy groceries and beauty products. I'd put this into my Christmas fund. I would buy some jeans for myself. I'd buy groceries - always needing those! I can buy tons of things at walmart - probably household goods. sounds boring, but it's twice as fun to buy stuff when it's free! I would buy groceries and maybe a few school supplies. I would buy some wine and chocolates for myself! I would buy a bunch of produce with a $25 GC..we've been eating a lot of that lately. i would buy some groceries with it! I'd use it on meat for a Labor Day grillout. I would put it towards school supplies - still have lots to buy! I would buy school supplies and stuff! I would buy some supplies for my classroom. I would put it towards food, I'm always going grocery shopping. I would buy some of my back to school supplies! I would buy fruit and veggies for lunch. I would be buying groceries and probably some other household items like paper towels. I would use the GC to get some back to school supplies for my daughter. I would purchase bounty papertowels and charmin TP! I would buy the kids some socks. A new mop! I need one! !